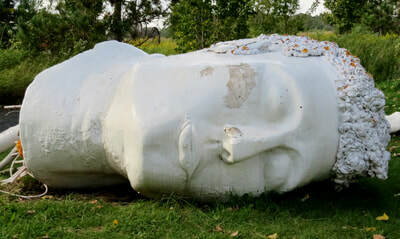 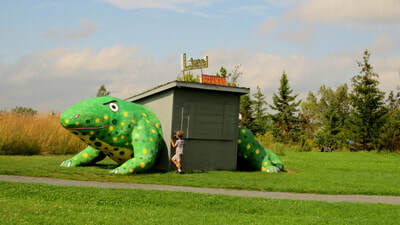 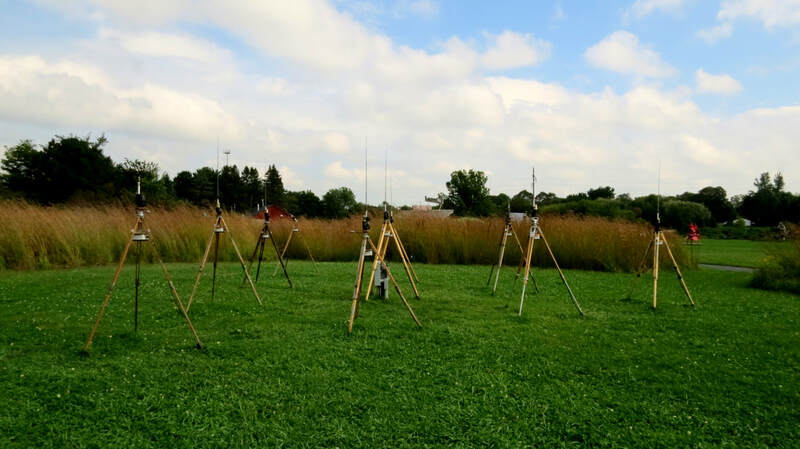 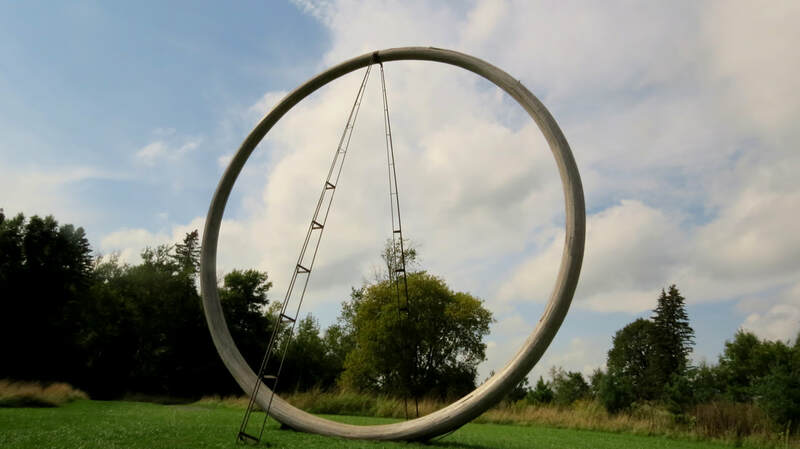 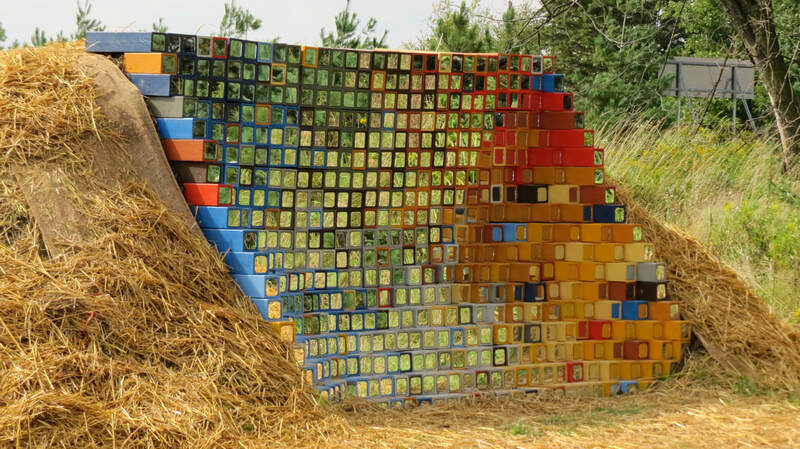 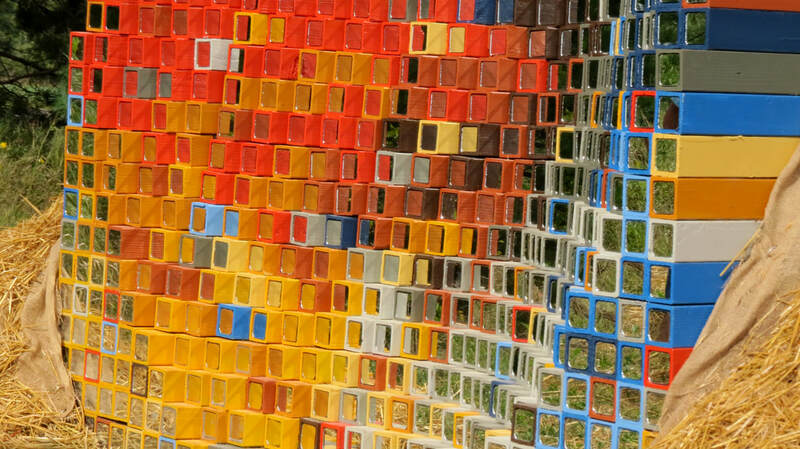 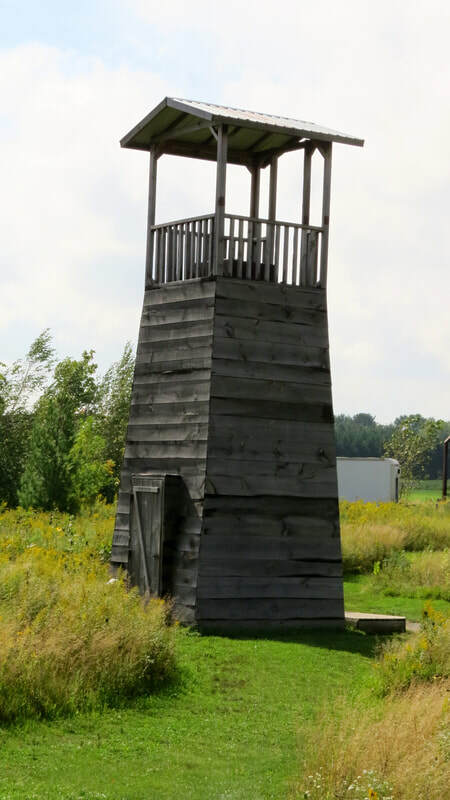 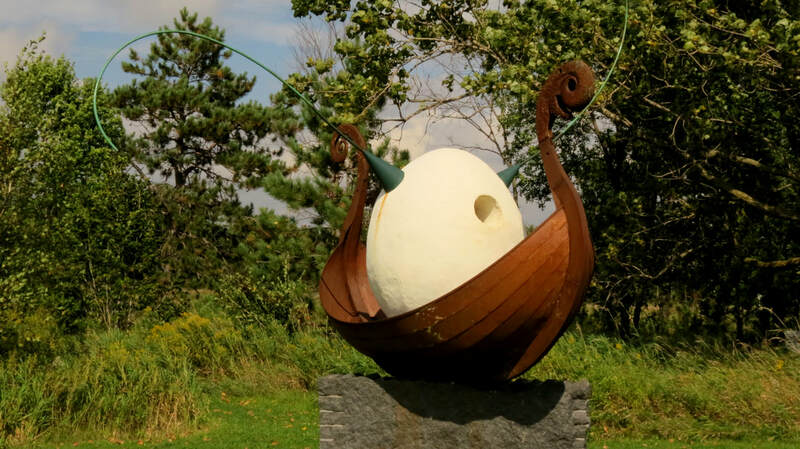 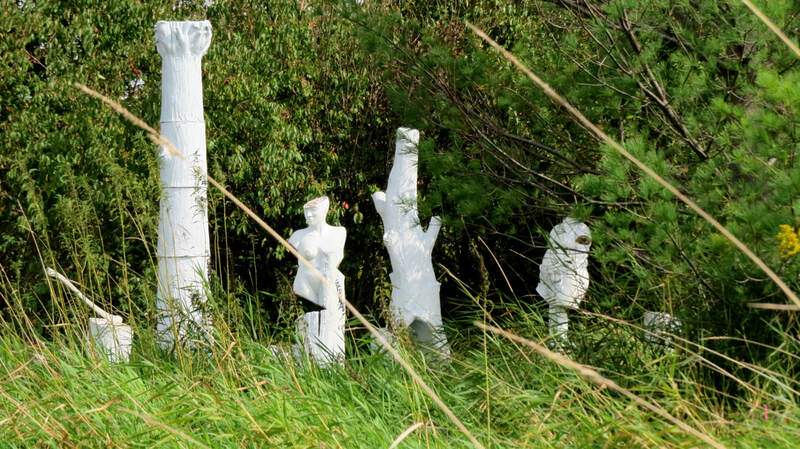 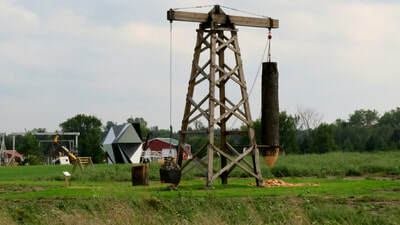 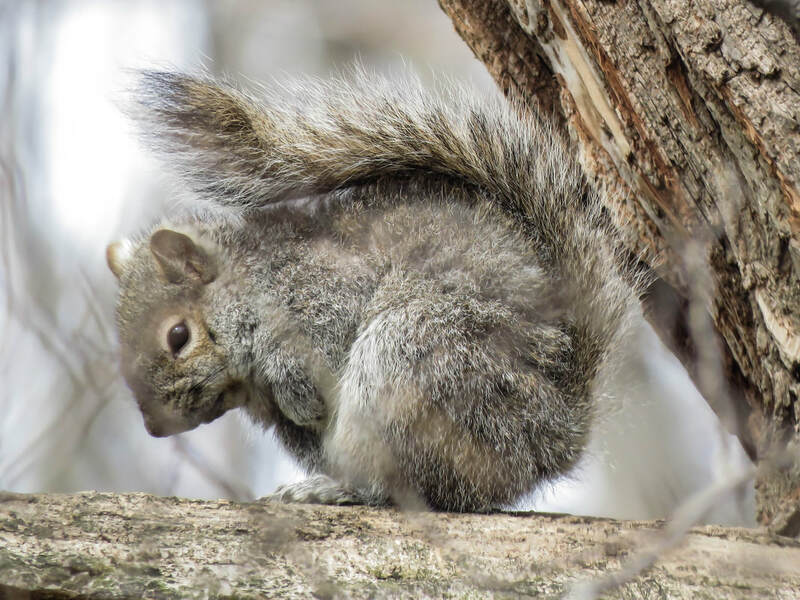 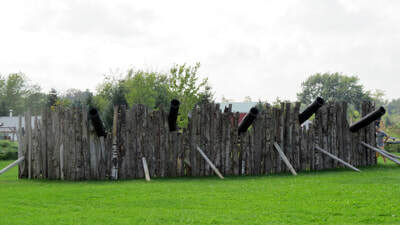 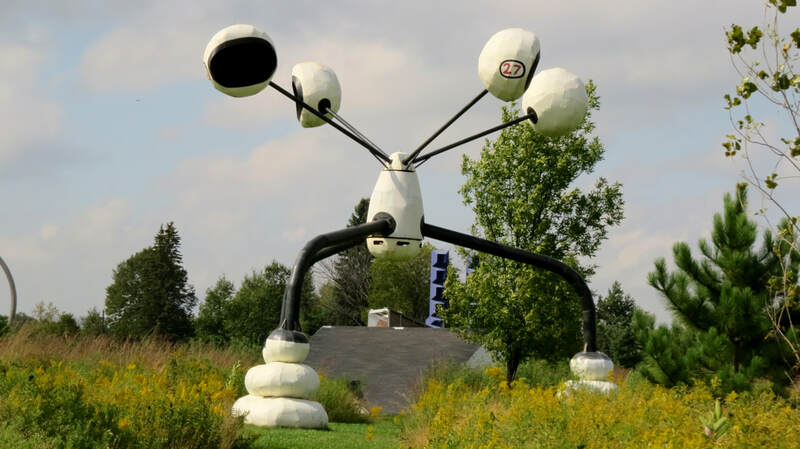 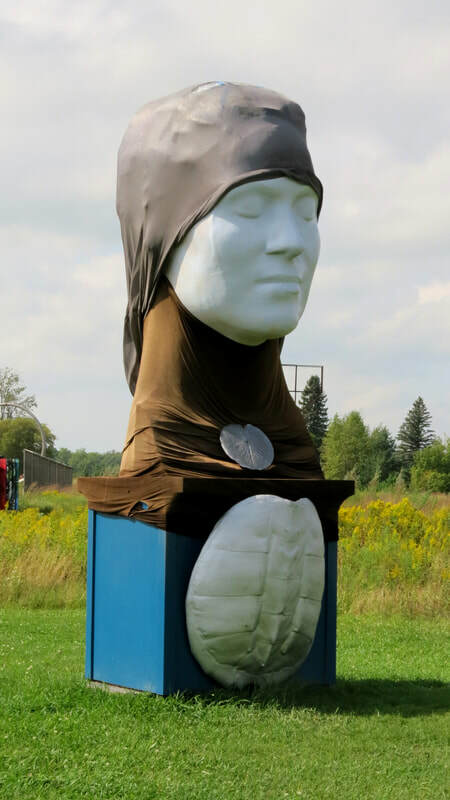 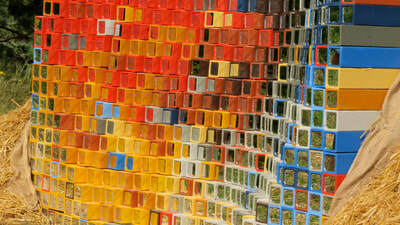 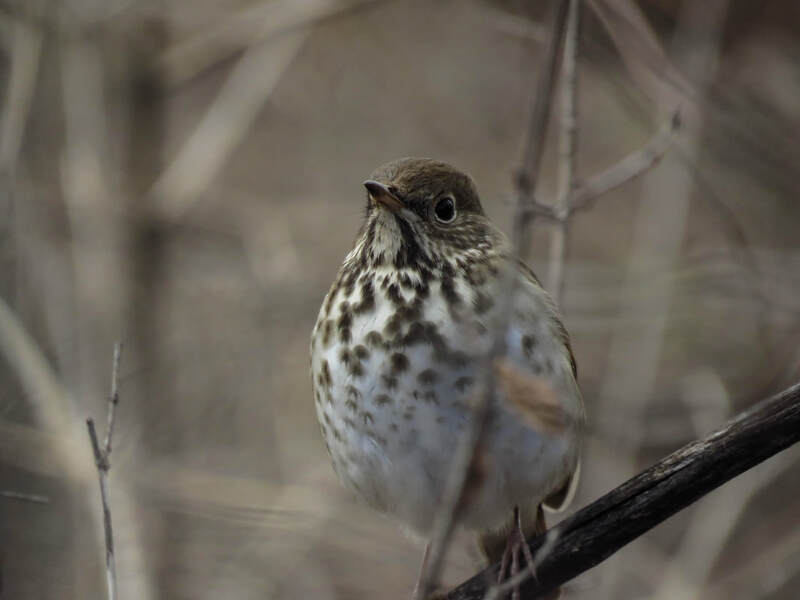 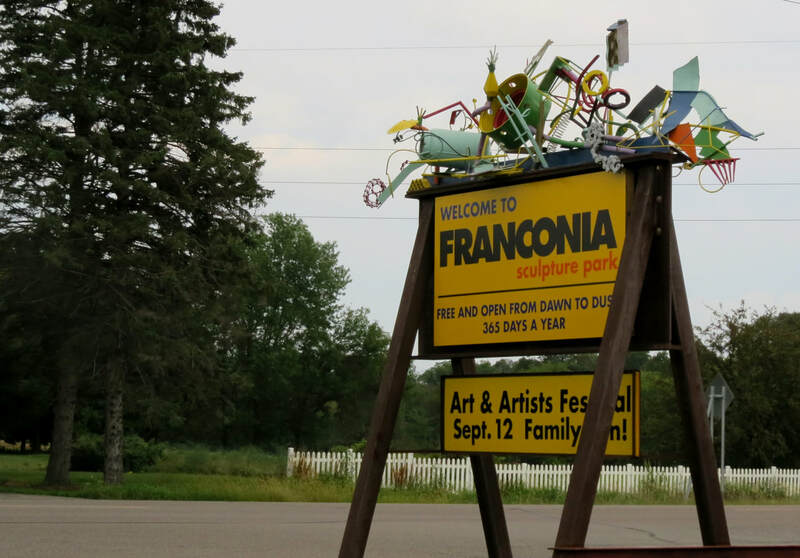 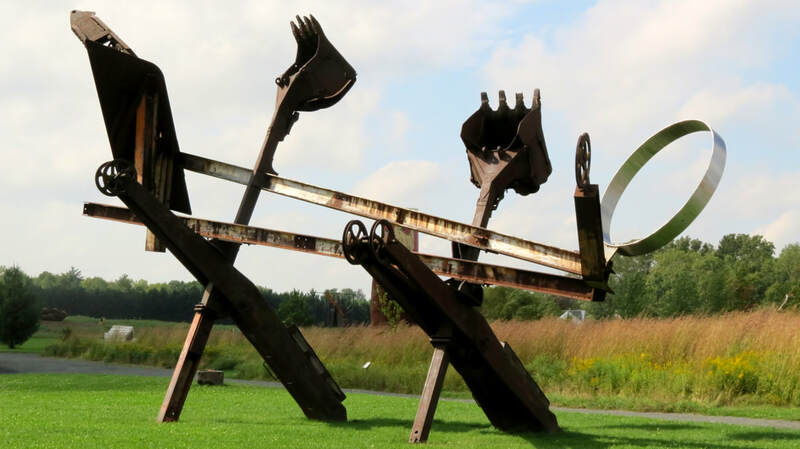 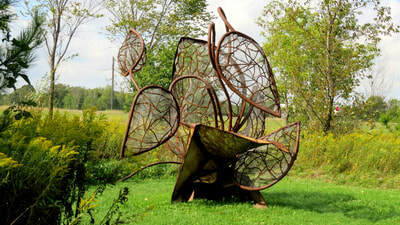 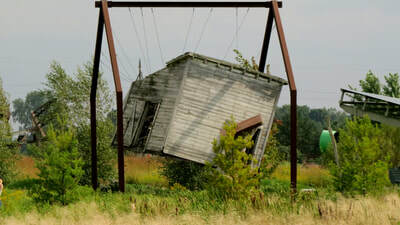 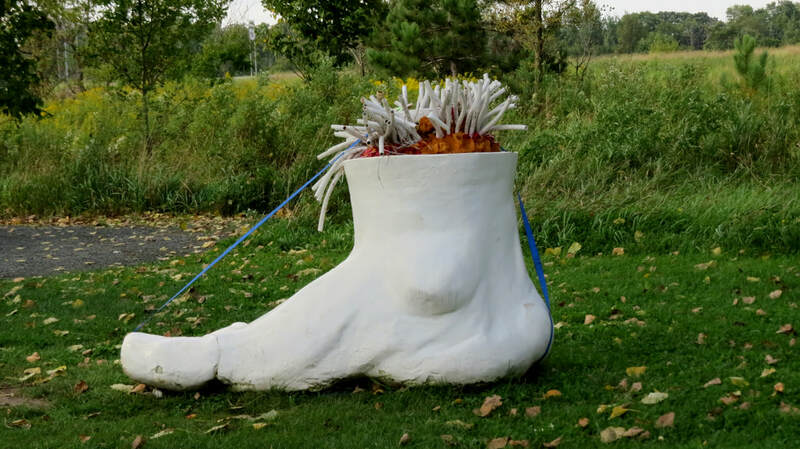 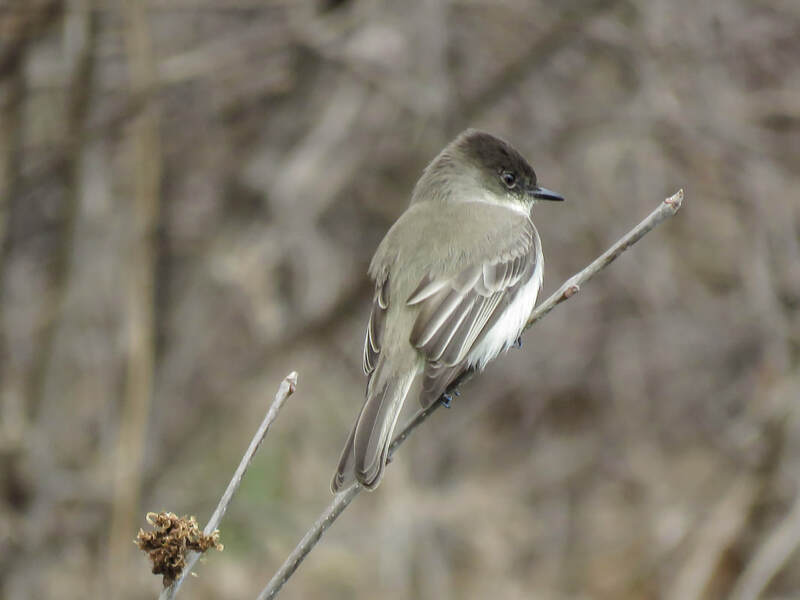 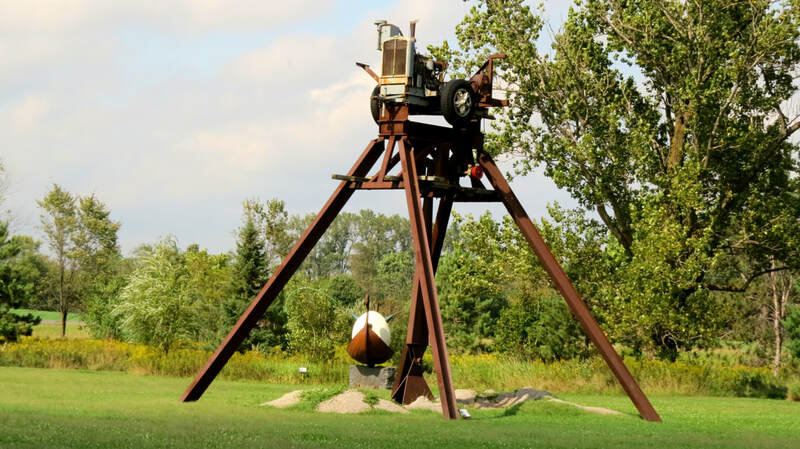 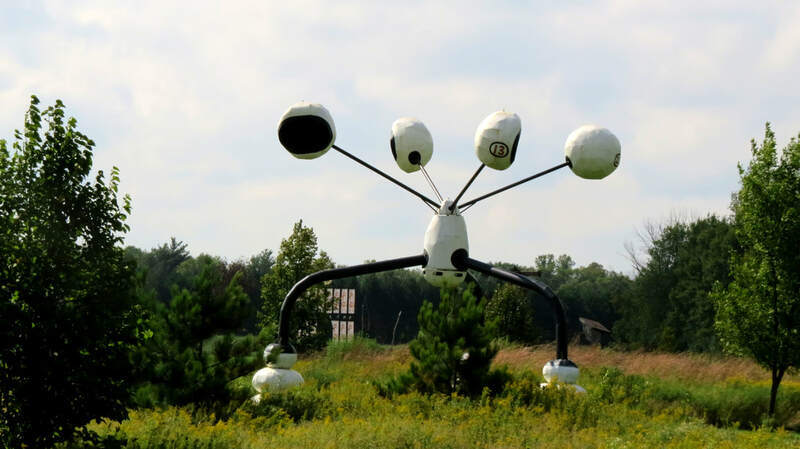 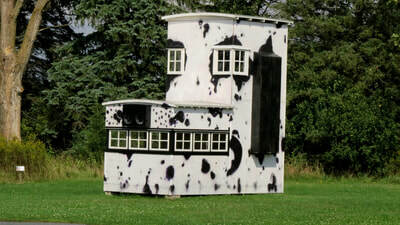 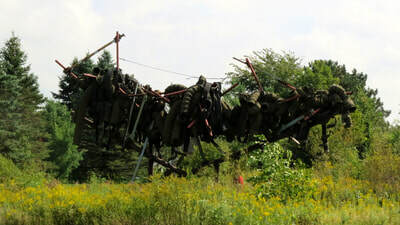 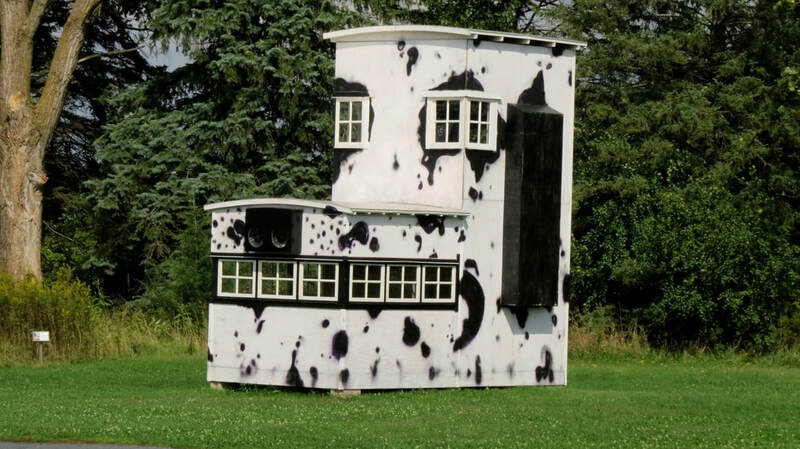 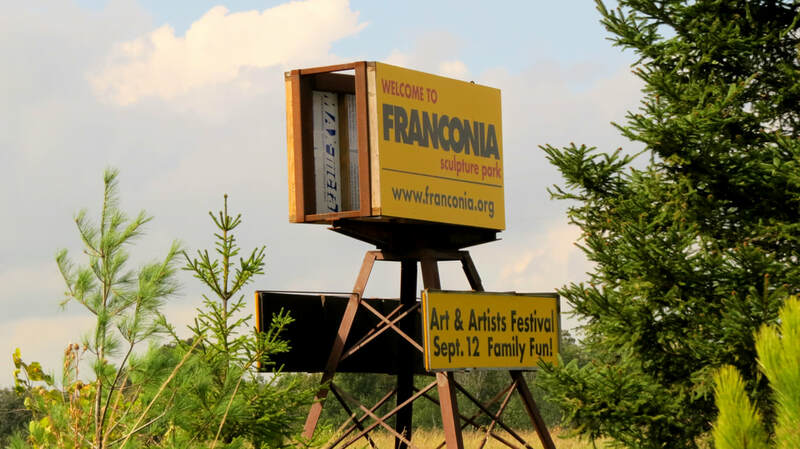 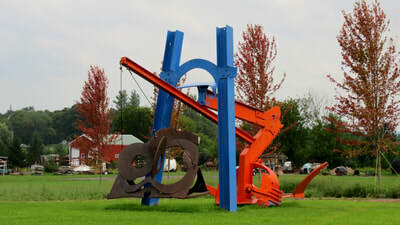 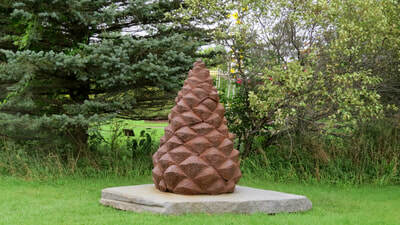 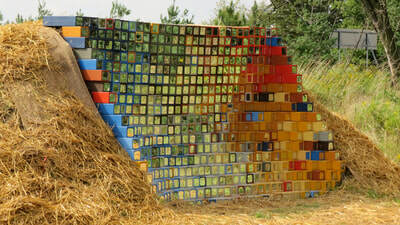 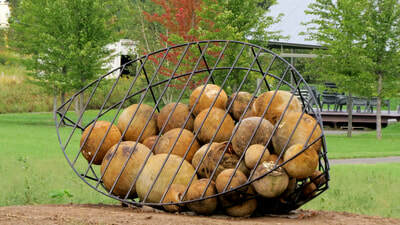 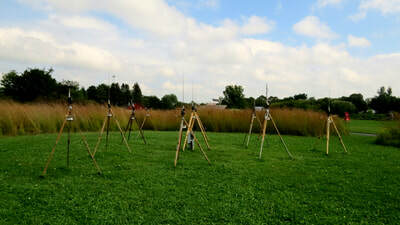 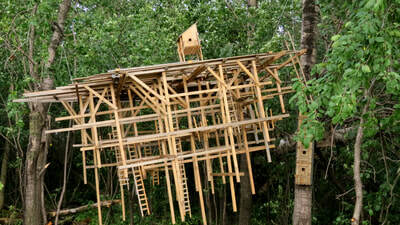 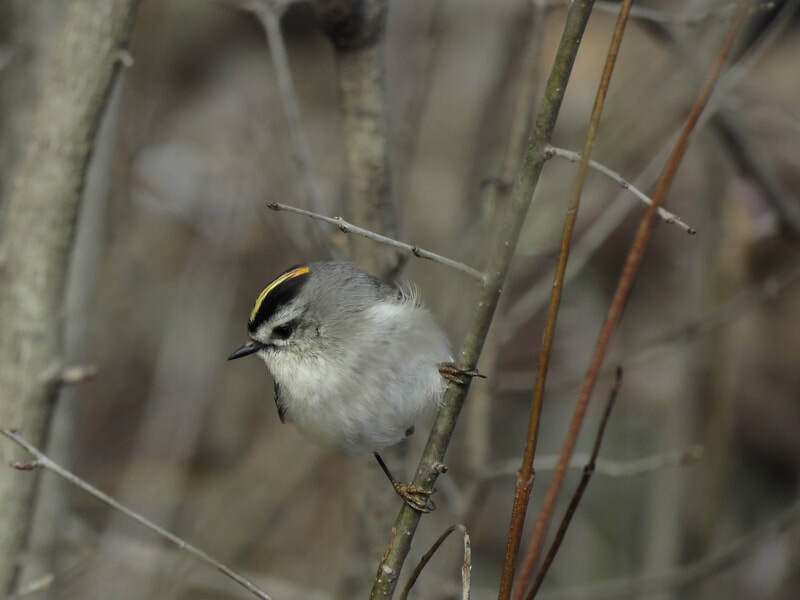 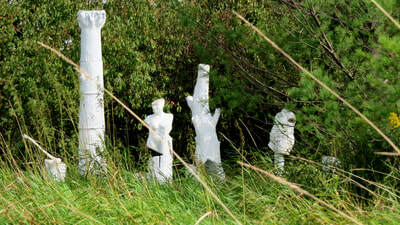 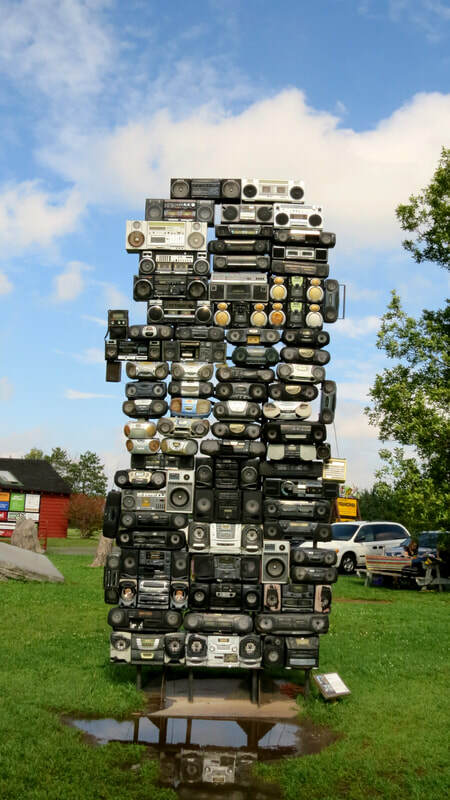 Founded in 1996, Franconia Art Park is our first documented stop that goes beyond the border of Wisconsin. 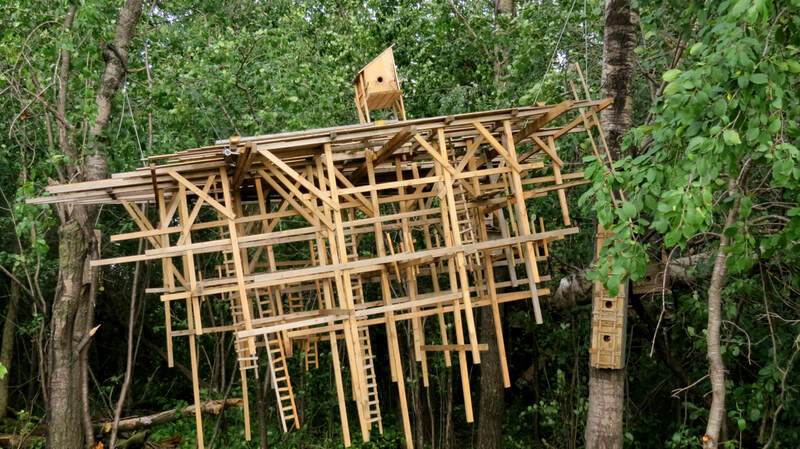 But, just barely. 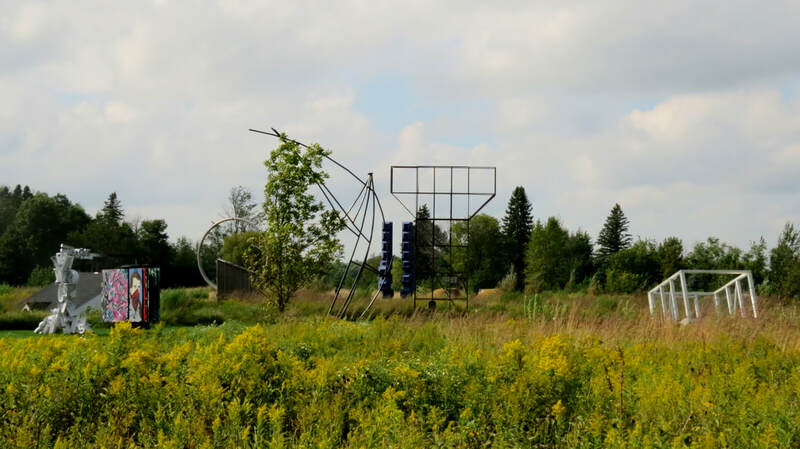 Two summers back we were visiting the St. Croix River Valley area for a family memorial and reunion. 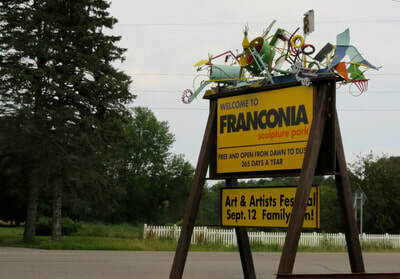 We happened upon Franconia while looking for something else (beats me what the other place was...). 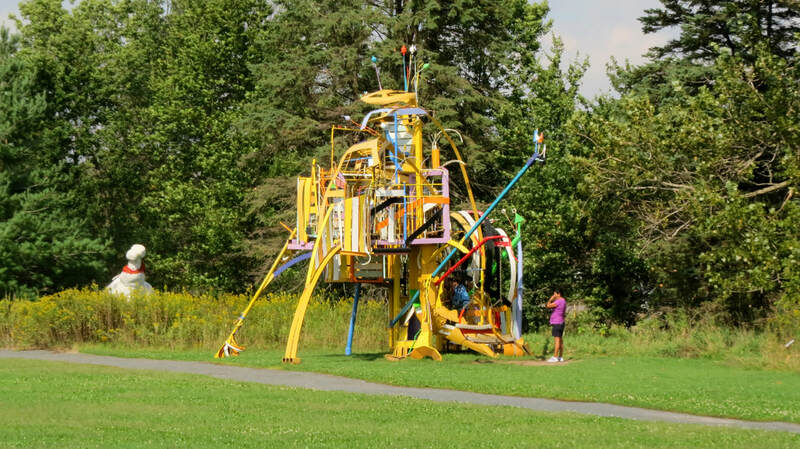 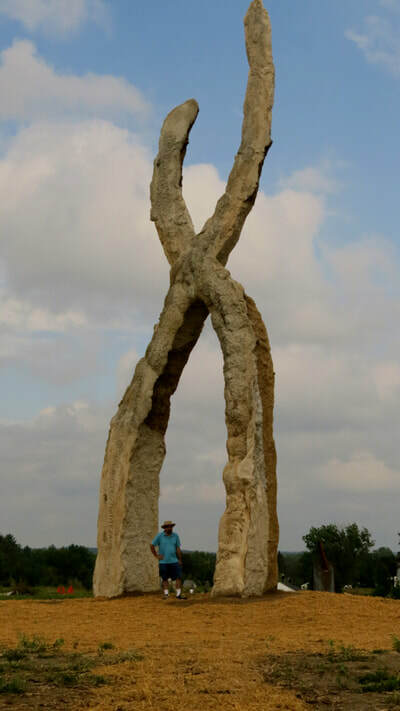 This 43-acre art and sculpture park drew us in for an intriguing, artsy, and fun summer afternoon. Easy walking trails wind through the park highlighting the 105 featured large scale sculptures. 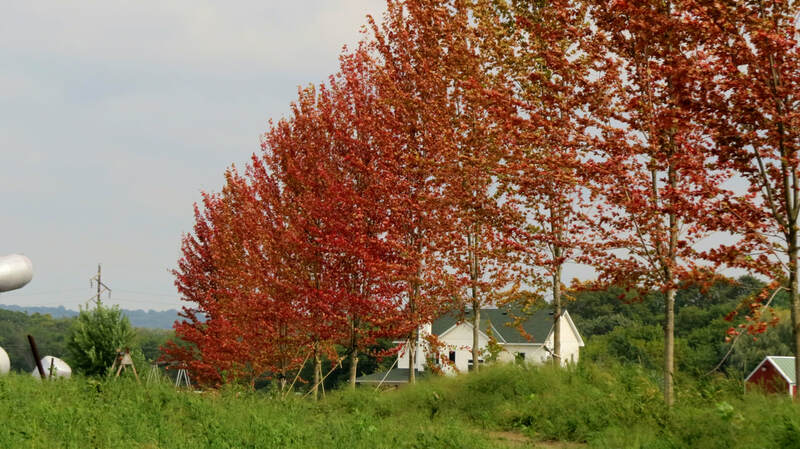 Ample parking, picnic tables and restrooms are available on site.